Small quantity generators are individuals or businesses that generate and/or accumulate dangerous waste in small amounts. This means you generate and/or accumulate a small amount (NEVER generate more than 220 pounds per month and NEVER accumulate more than 2,200 pounds on site) of hazardous waste. Small quantity generators are exempt from most state regulations, but not all. For more information, contact the Washington State Department of Ecology. 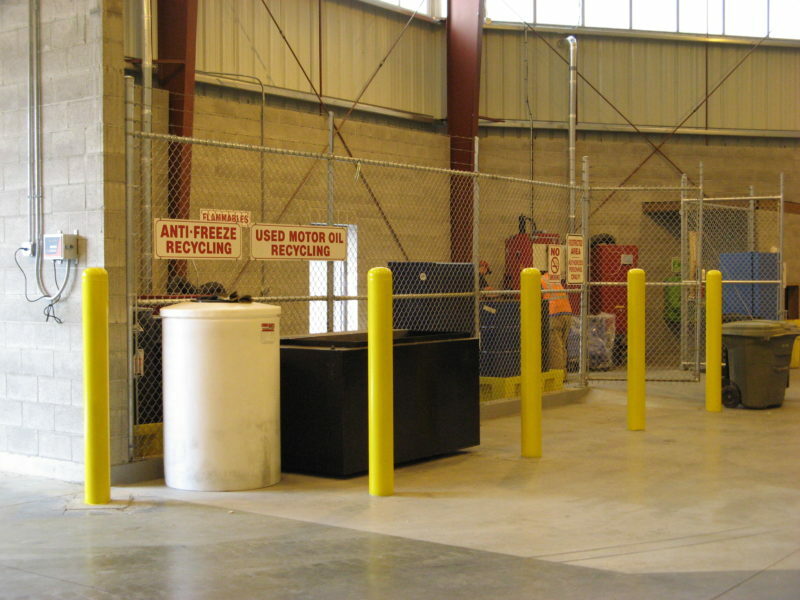 Waste Control accepts dangerous waste small quantity generators by appointment only. 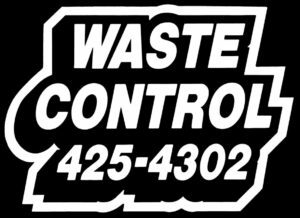 Contact Waste Control at (360) 425-4302 to schedule an appointment. This is a fee-based service that depends on the volume and type of waste. Note that the registration and inventory forms need to be completed each visit. We currently do not accept lamps for recycling through our Small Quantity Generator Collection Program, so we advise business customers to contact EcoLights for recycling options for fluorescent lamps, ballasts, and mercury-bearing devices. EcoLights can be reached at (888) 214-2327 or (206) 343-1247.